The Body Shop is hands down one of my most favourite stores and I love popping in every now and then to have a little nosy. They are not only affordable, but their products really perform, well, save for a few rare misses like this bath tea. I love their shower gels, body butters (review here), face masks and a few other bits and bobs. I haven't tried anything from their makeup line, but I've got my eye on the shade adjusting drops to try out next time. It sure would be handy to use with all those foundations that are nearly, but not quite my perfect match. 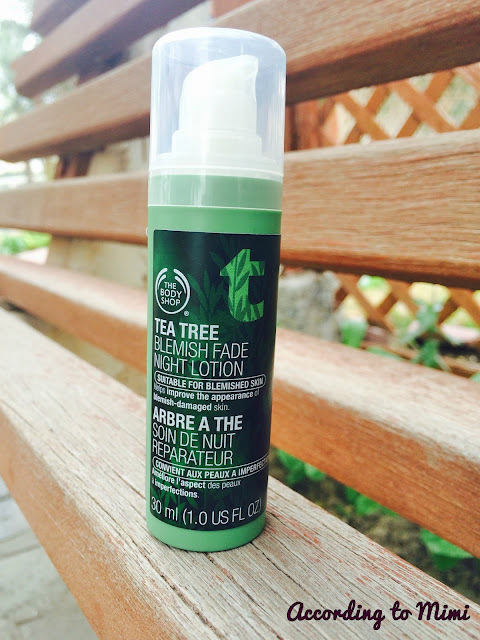 I've been using The Body Shop's Tea Tree Blemish Fade Night Lotion (what a mouthful!) for around 4 years now and its my go to night cream whenever I feel my skin starting to act up. Its perfect for those with blemish prone combination to oily skin and it leaves your skin looking radiant and moisturized the next morning. The formula is really lightweight and absorbs easily into the skin. Having combination to oily skin, the last thing I want is to go to bed with something that feels rich and heavy on my face. Mind you, this lotion does have that distinctive tea tree oil scent to it, so it might not be everyone's cup of tea, but I actually enjoy the scent and it gives me a "healthy" vibe while I'm applying it. This isn't an overnight miracle cream, but over time, blemishes do fade and I feel my skin looks softer, smoother and more nourished. The lotion has a pump dispenser and one pump is perfect to cover my entire face. Directions say to apply it all over the face and neck, however I use a separate eye cream for that delicate eye area. The Body Shop is having a flat 25% off sale at the moment so now is an awesome time to pick up a few of their products. This night lotion has been sold out in a lot of the Body Shop branches, proof that its popular, but I spotted it at the Body Shop in the Jabriya Co-Operative and immediately bought a few backups. Try it out and let me know your thoughts. 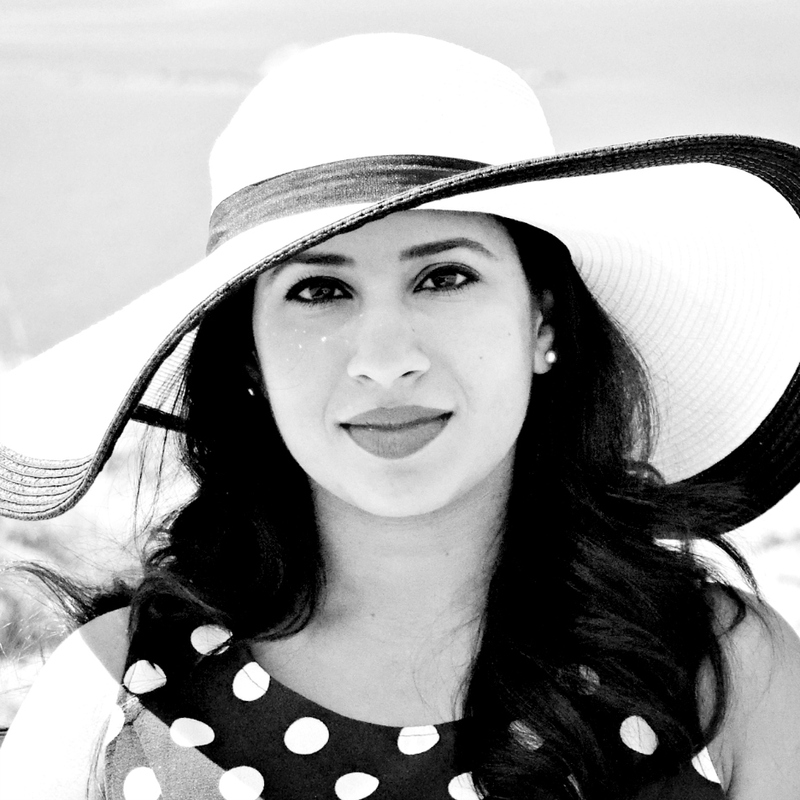 Would love to hear from you!